The 2018/19 Kenya Cup enters the second half of the season on Saturday Feb 9 with race for semis, top six playoffs and relegation survival heating up. All 12 teams have played eight matches with eight more to go between now and April 6, 2019 the day of matchday 16. As it stands, Kabras Sugar have been unstoppable winning all eight matches to garner 40 points and bagging a bonus in each of them. No other side has done that. Kabras look likely to book a home semifinal and eventually the final but champions KCB are like wasps at a picnic. They follow with 35. The two sides are set to meet on matchday 11, Feb 23 at Ruaraka. Kenya Harlequin, sitting third with 31 points, have opened an eight-point gap between them and fourth placed Nondies who are this season's surprise package. Nondies have won five matches so far, two more than they did the whole of 2017/18 season and look like one of those who will qualify for the playoffs may they maintain their current form. Mwamba, despite starting with back to back defeats, have risen to fifth while Homeboyz, who lost only one match last season, have suffered four defeats leaving them sixth. 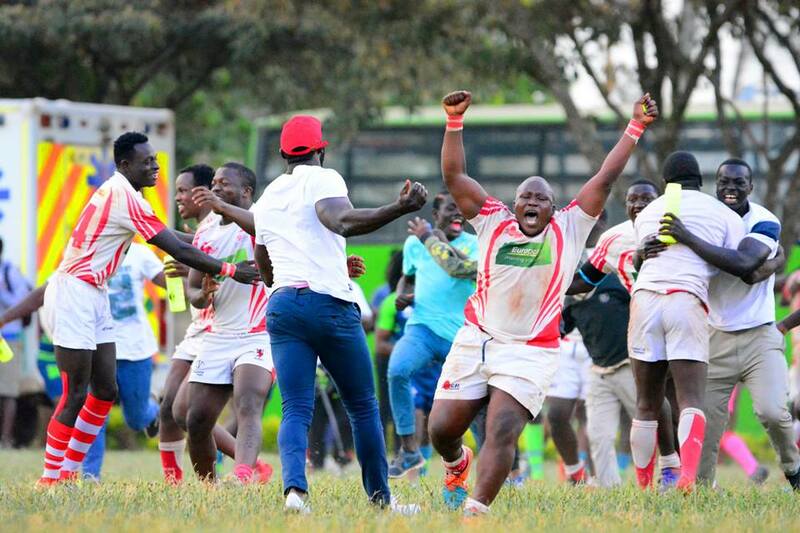 Impala Saracens and Top Fry Nakuru find themselves outside the top six with the second phase of the season set to be a defining moment for them. Strathmore Leos, who reached quarters last season having picked five wins the entire season, risk relegation this season as they have only won one to sit 11th with 10 points. Things are not so good for Mean Machine who are also chasing a second win of the season which could lift them off bottom. Some of the key matches coming up in the next few weeks include Kenya Harlequin hosting Kabras at RFUEA on Feb 9, Kabras versus Homeboyz on Feb 16, KCB hosting Kabras on Feb 23 and Mean Machine playing Menengai Oilers at home on the same day.